Whew, what a week! When I'm home, I'm busy busy trying to catch up on things here at my house. Of course when I'm not home, I'm sitting with Aunt Denise keeping her company and trying to help out a little too. Had a few really bad days with my back, but 2 nights of pain pills and muscle relaxers and it was really just "uncomfortable" by yesterday. Of course I'm making it hurt again. Today we are home, but James has a gig tonight. So I'm on my own today. Trying to get laundry caught up. Got real industrious and cut up the pumpkin. Got the seeds drying in the oven, then I will roast them. Then I will start on the pumpkin itself. I want to make a pumpkin pie with it for Thanksgiving. I'm also in charge of the sweet potatoes and dressing for Thanksgiving. Tomorrow hubby and I will go over to Aunt Denise and he'll do a weekly touch up on her house for her. We had some drama last night. My poor baby Cashew got a little too curious for her own good and got "skunked". Holy cow did it stink. The smell seeped into the house from the outside. I'd say her bath was 90% successful. She got a "layered bath", 1st with puppy shampoo, then peroxide, then tomato sauce, and then puppy shampoo again. There is only a little bit of smell around her nose and mouth. I'm making progress with the birth record. It's not near as good as I want it to be, but even I know I'm just not good enough to make it as good as I'd want it to be!! 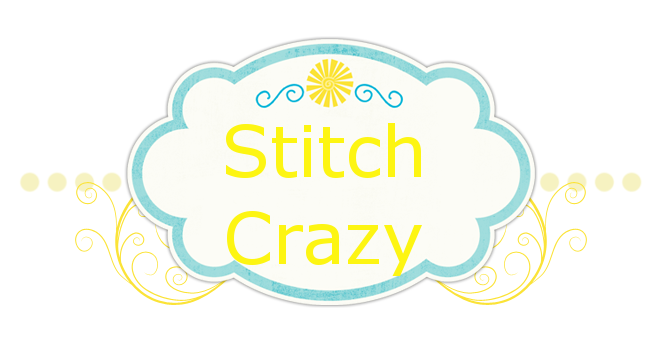 Hope everyone has a great weekend with lots of stitchy time! Poor doggy, lol! When my niece was a teen, her doggie got skunked too. She called me asking what she could do.